The Silver Book is now in PDF format. 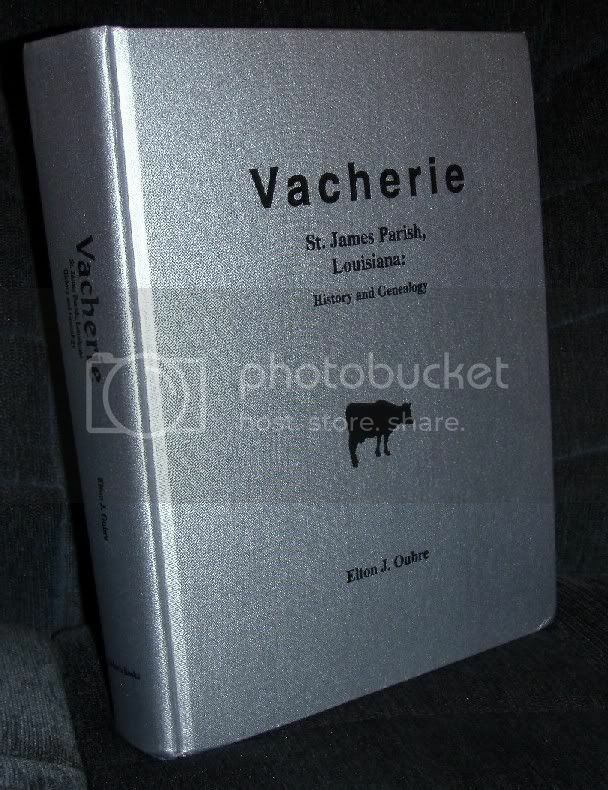 Vacherie is a respected and popular history of the town of Vacherie, Louisiana. The author, Elton Oubre, is a native of Vacherie and is a very good listener and a very good story teller. 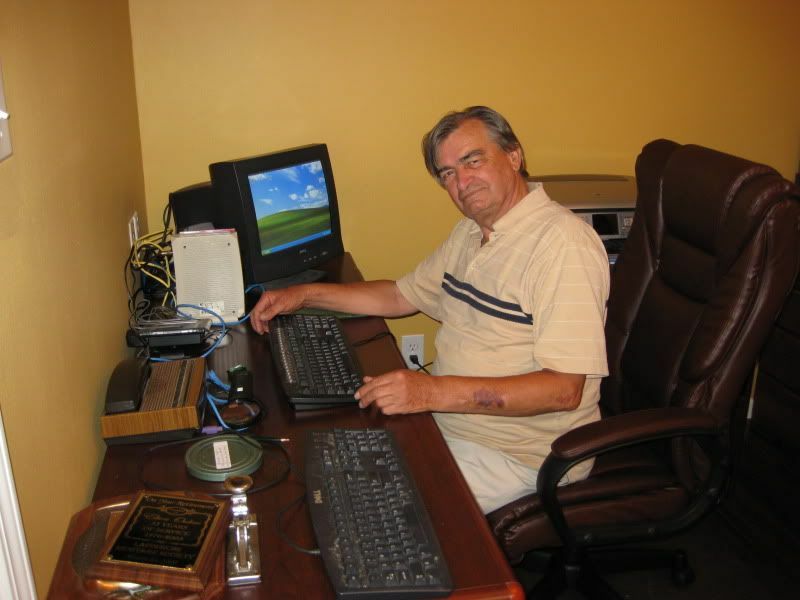 He has been active in geneaology studies thoughout Louisiana, Nova Scotia, and France. Here is a link to the silver book. The PDF version is about 9 megs, so it is better to download it once and keep a copy on your computer (or Ipad, or Kindle). If you like it, the author would like to know. If you email me , I will forward your message.